The first teaser trailer for the much anticipated DC movie, Joker has arrived. It is the origin story movie for the Joker and will star Joaquin Phoenix in the lead role. 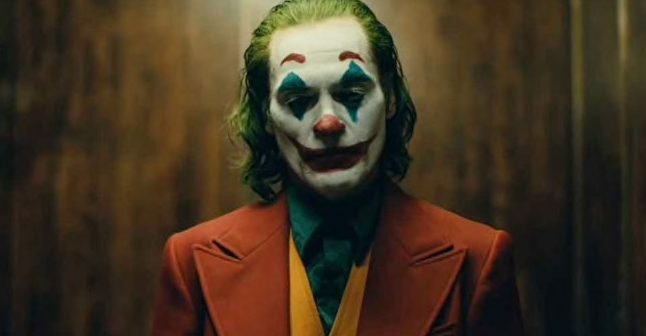 Joker also features Robert De Niro, Zazie Beetz, Bill Camp, Shea Whigam and Marc Marion. The motion picture is directed by Todd Philips, who may be best known for his directorial role in The Hangover films. 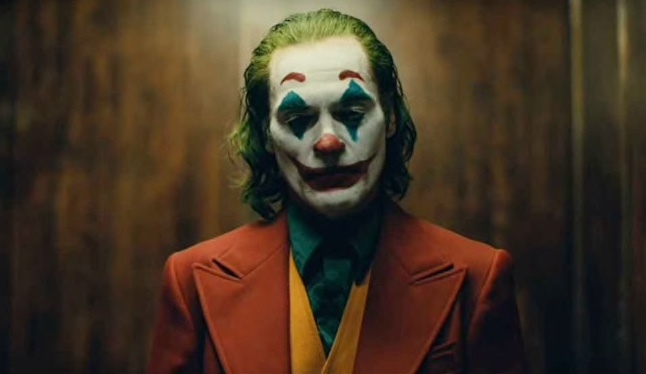 The trailer looks at the Joker’s origins as “Arthur” – a stand-up comedian who appears to be an outcast in society. He is attacked by people on the street, visits Arkham Hospital, and characteristically like the Joker, dresses up as a clown. Joker is one of several DC movies that will be released in the next few years. Following the release of Joker, will be Birds of Prey, with Margot Robbie reprising her role of Harley Quinn. As well as that, Wonder Woman 1984 will be coming to cinemas in 2020, a Batman movie will be released in 2021, the Suicide Squad reboot film will be released in the same year, and Aquaman 2 will be here in 2022. Joker will be released in cinemas on 3rd October.